Plastic Surgery is unique due to the number of interventions and anatomical sites. The soul of this branch of surgery is double: aesthetic and reconstructive. The term “plastic” comes from the greek word plastikos, that means modeling, transforming. This term was used for the first time by Pierre Default in 1798 to indicate those procedures used to correct face deformities and defects. This word underlines the creativity and artistic talent required for the execution of this discipline. in fact the Plastic Surgeon models and somehow “creates” something new, both during reconstruction and an aesthetic procedure. 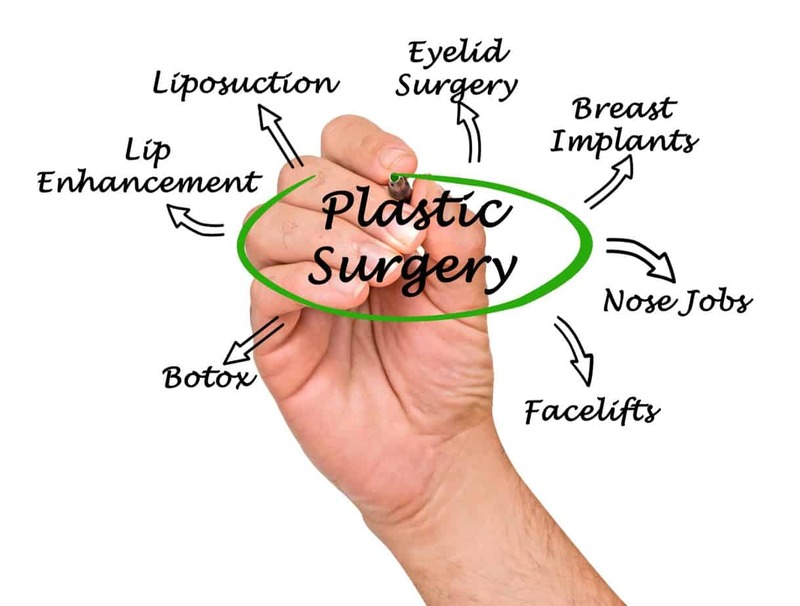 It is difficult to provide an operational definition of Plastic Surgery as long as any part of the body could benefit from a procedure of Plastic Surgery. Aesthetic surgery aims to improve the physical appearance or to correct particular defects or imperfections. Reconstructive surgery provides for a reconstruction of soft tissues (including muscles, vessels or nerves) following trauma, burns, traffic accidents, malformations. Only in the United States, Plastic Surgery records more than 1.5 million cosmetic procedures per year (mainly breast augmentations) and more than 5.5 million reconstructive surgeries (especially skin tumor removals and following reconstructive procedures). Every year this surgery offers relief to millions of patients struggling with cancer, birth, disfiguring scars or psychological problems related to cosmetic defects.